First impressions count for a lot. But these days it’s rare that an introduction is made face-to-face. It’s your website, prospectus and general branding that are forming people’s opinions of your school — long before they ever set foot in the buildings. 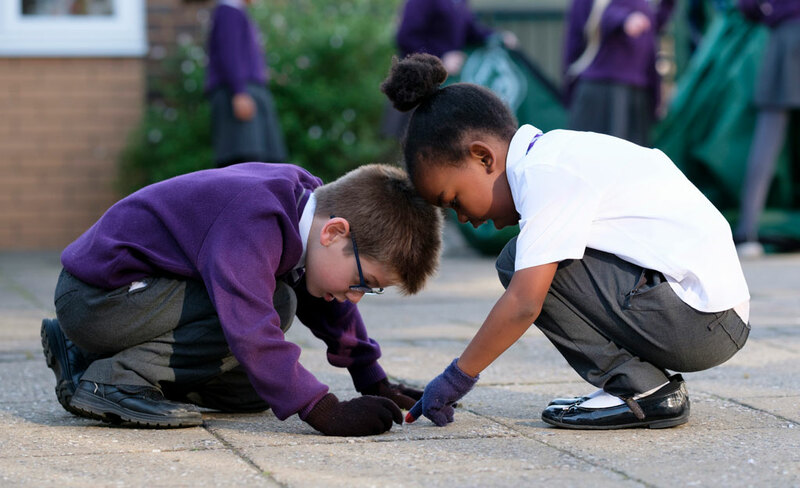 So we’re here to help you make sure those materials do a good job of reflecting your school’s ethos and setting you apart from the crowd, so you can attract new parents, impress your governors and give confidence to Ofsted inspectors. We can build you a unique website that not only looks great but has whatever functionality your users need – from event bookings and fundraising features to discussion forums and user-login areas. Plus we can help you make sure the content is as good as the design, with our top-notch copywriting, video and photography work. We create brilliant prospectuses too, stylishly showcasing all that you have to offer, as well as any other kind of printed or digital materials you might need designed. And we can do all that in line with your current branding, or we can help you update it – giving you a fresh design style or even a new logo. Either way we’re all about giving you materials that help people see the distinctive personality and approach of your school. Whether you’re teaching at primary or secondary level, and whether you’re an independent school, special school, or academy, we can work with you on any kind of digital, design, or print project to make sure you’re showing the best of your school. Is your site Ofsted compliant? We stay up-to-date with the latest School Information Regulations, so we can make sure that any materials we create together meet the Ofsted criteria. Just get in touch – we’d love to find out more about your school and chat with you about the brilliant stuff we could create together. You can email us or give us a call on 020 8292 1507..